Find and access your documents across your cloud data sources from a single search experience. All without leaving Salesforce. 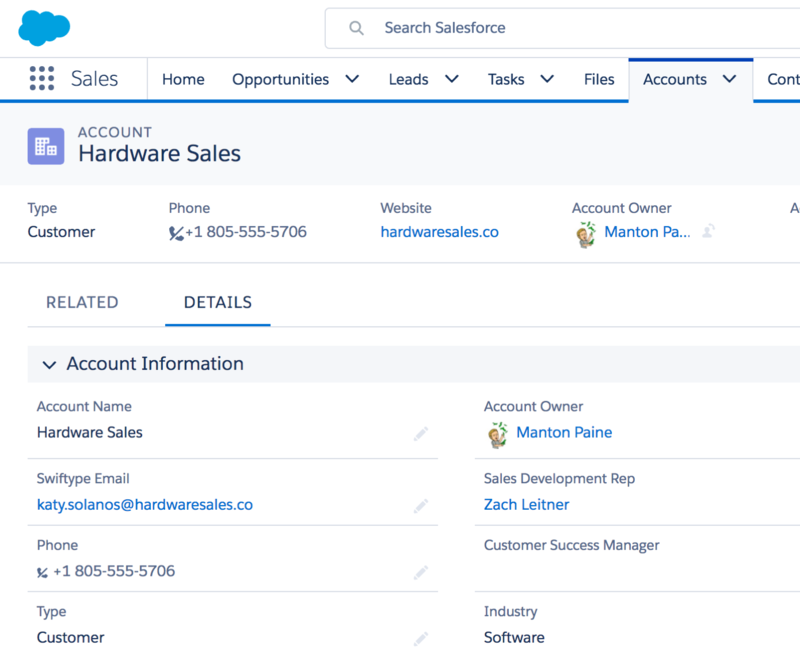 Search every object and field from your Salesforce Clouds (Sales, Service, Communities) and across any other cloud data sources (Dropbox, Google Apps, Slack, Zendesk, etc). Deliver results in a single search experience all alongside your Salesforce workflow. Search results are prioritized and delivered based on a user's role, permissions, search behavior, and preferred data sources and objects. Swiftype is an AppExchange Partner. Our Enterprise Search app has been through a qualitative and quantitative review process with Salesforce and has met the highest set of security standards and best practices. Our administrative dashboard allows you to monitor and customize the search experience without any specific technical expertise. Understanding what your employees are searching for enables you to increase their productivity.